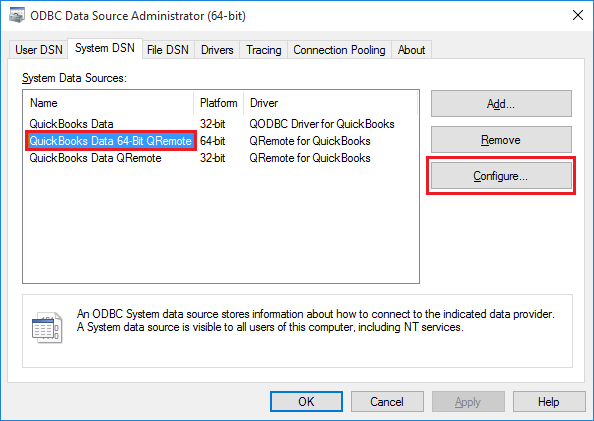 Provide the "New Linked Server" information: Insert your desired Linked Server Name, select provider Microsoft OLE DB Provider for ODBC Drivers from provider list & insert "QODBC" as Product name & "QuickBooks Data 64-bit QRemote" as Data source & click "OK" button. 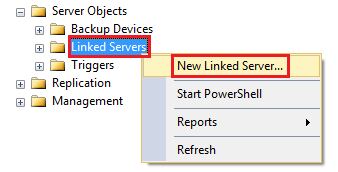 After you have accepted the Certificate, the Linked server will be shown under “Linked Server” Category. “[QODBC] Evaluation Expired” OR "Evaluation Expired. 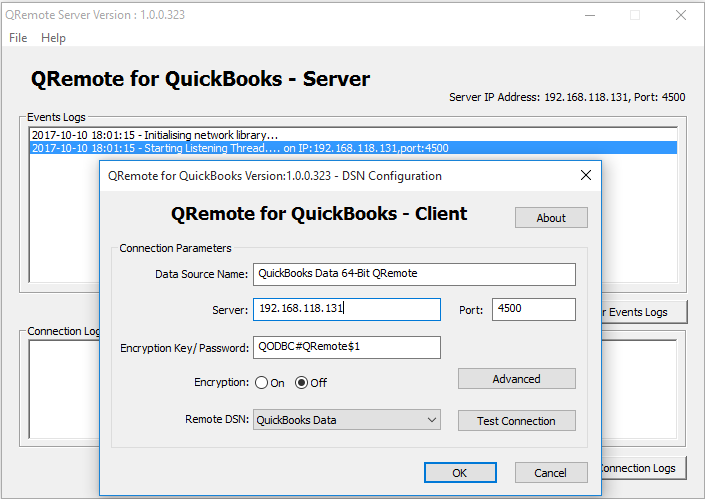 QRemote requires QODBC license. Please purchase QODBC or QRemote license"
You have run out of the 30-day trial/evaluation version or you are using QODBC Read Only Edition for QuickBooks Enterprise, If you still wish to evaluate QODBC, Please contact our Sales team. An invalid schema or catalog was specified for the provider "MSDASQL" for linked server "QRemote". Hello Support how do i insert data into quickboks from sql using qodbc. am getting this error when trying to do so. The command will return the schema rules of selected table (In this example it is ItemInventory), including information about whether a column is updatable or insertable. 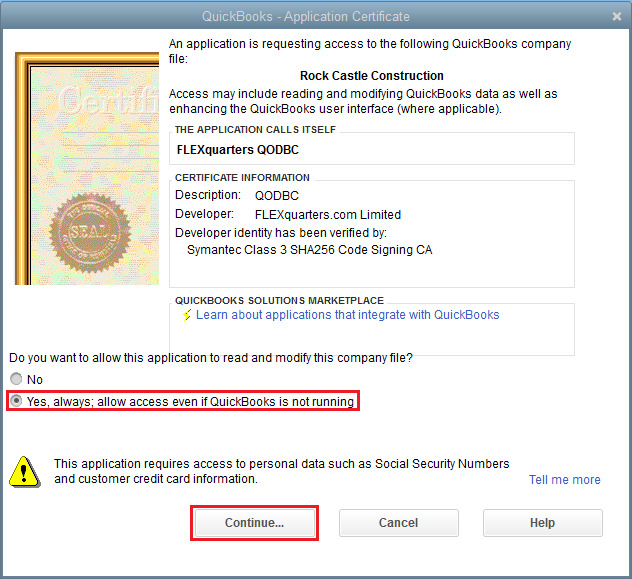 I would like to inform you that you cannot directly insert custom fields in QuickBooks using QODBC. In QODBC user can only update a custom field in the table. Insert with a custom field is not supported for now. Our developers are working to make this feature available in QODBC. So you can update existing records to assign a value to custom field. But if you want to create a new record with Value in a custom field, you need to first create it without custom field value, then update the newly created item. Great directions. I was able to get it to work, however, I would like to do more: how do you make multiple QB linked servers on the same SQL Server accessible at more or less the same time? 1) Execute select * from qb1...company executes successfully. 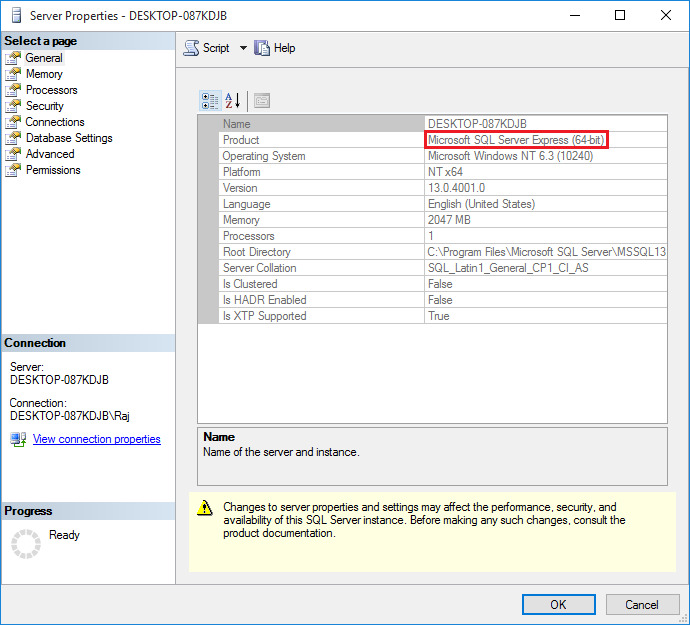 2) Execute select * from qb2...company fails with the following message: OLE DB provider "MSDASQL" for linked server "qb2" returned message "[Microsoft][ODBC Driver Manager] Driver's SQLSetConnectAttr failed". 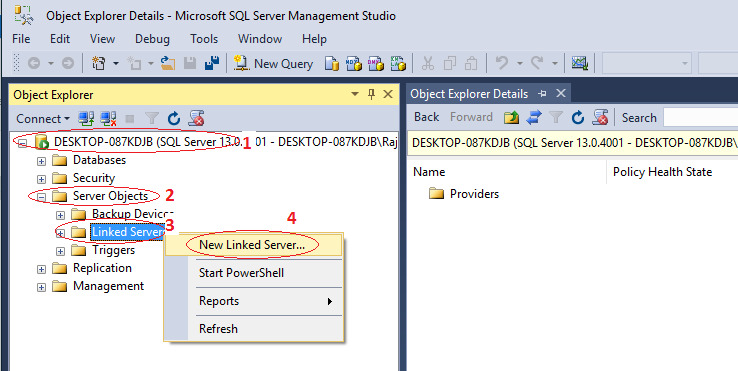 Cannot initialize the data source object of OLE DB provider "MSDASQL" for linked server "qb2". 3) After some time (1-3 minutes) QBW32.EXE stops running (as observed through task manager). 4) Execute select * from qb2...company executes successfully. 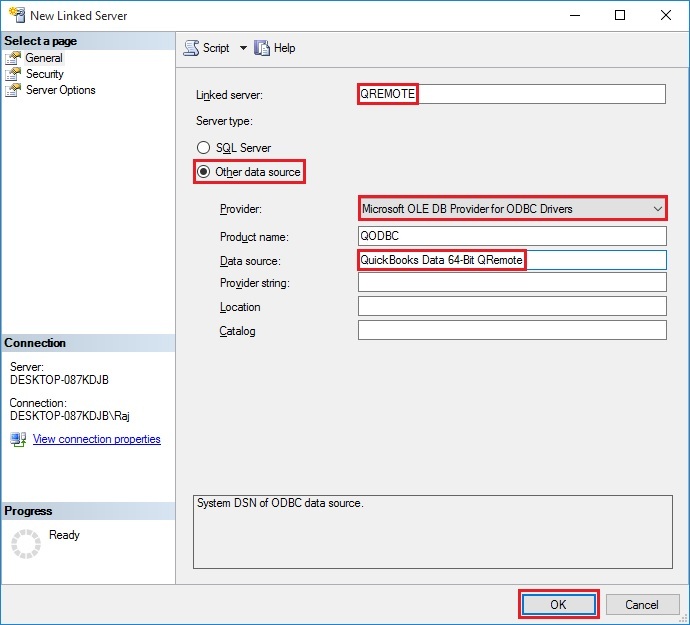 5) Execute select * from qb1...company fails with the following message: OLE DB provider "MSDASQL" for linked server "qb1" returned message "[Microsoft][ODBC Driver Manager] Driver's SQLSetConnectAttr failed". 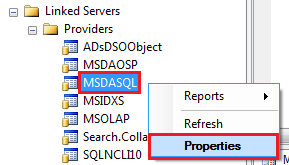 Cannot initialize the data source object of OLE DB provider "MSDASQL" for linked server "qb1". 6) After some time (1-3 minutes) QBW32.EXE stops running (as observed through task manager). 7) Execute select * from qb1...company executes successfully. As you can see, QB only seems to allow me to run one instance of QBW32.EXE at a time. Is there a way around this? I thought I should be able to do so because I have Enterprise edition. 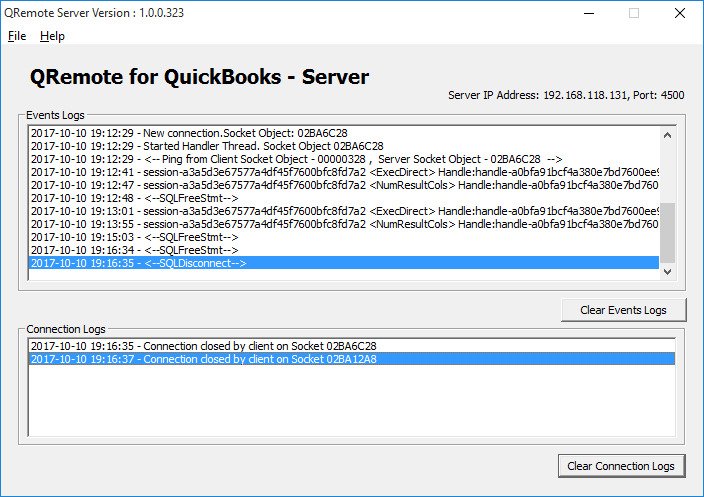 I would like to inform you that there is a limitation with the QuickBooks SDK, that it can connect only 1 company file at a time on a machine. QODBC using QuickBooks SDK & QRemoteServer uses QODBC thus you will able to access one company file at a time on a machine. If you want access other company data, then you need to close previous company & open other company file in QuickBooks. So you can access other company file data. 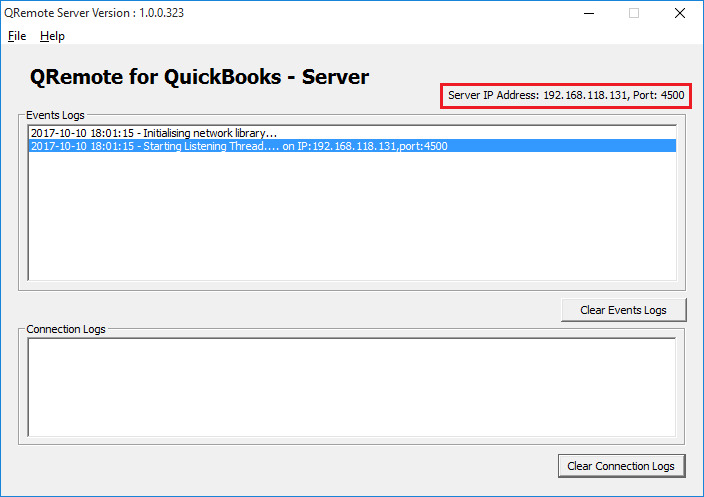 Running QODBC as a link server requires the Web Server Edition of QODBC and assumes QuickBooks running on the system console. I have check my QODBC version, it is a QODBC Desktop Read Write 2014 version 15.0.0.307. Can this edition support SQL linked server? I have difficulties to setup the linked servers and import data from QB to SQL. So I'd like to confirm whether my QODBC supports it. I would like to inform you that you when the machine using the services likes a webserver, PHP MS SQL Server and connecting to QRemote/QODBC need a server license. If connecting remotely, one which runs such services needs a Server License. 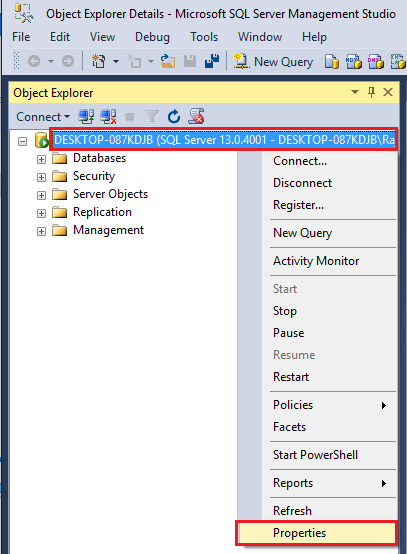 QODBC Desktop Read Write does not work with SQL Linked Server. 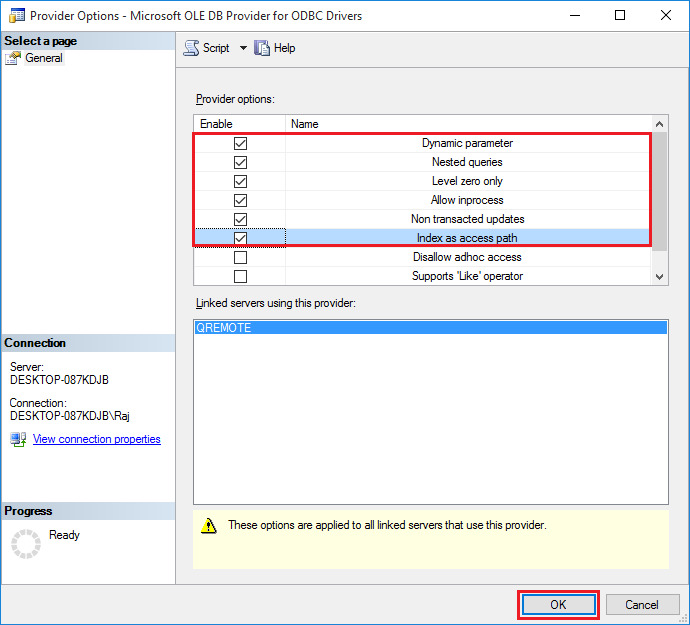 You need to purchase/upgrade license to QODBC Server Edition licese. 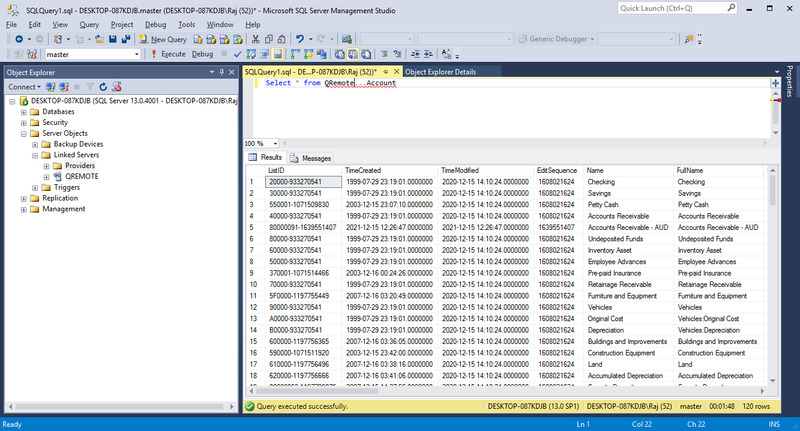 i have created database i want to display data into quickbooks from sql server 2014. 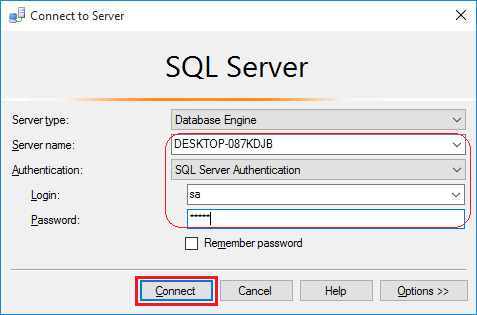 If you want to show your SQL Server data into QuickBooks, then you need to write the query to insert your SQL Server data into QuickBooks. If you want to display Invoice data into QuickBooks from SQL Server, then you need to write the query for generating Invoice which will insert data into QODBC Linked Server table from your local database. and am getting invalid syntax. Please advise. Please make sure that your Linked Server name is "qremote". If you have created Linked Server name with the different name, then you need to use actual Linked Server name. If your Linked Server name is QRemote & you want to query Company table, then please use below sample query. 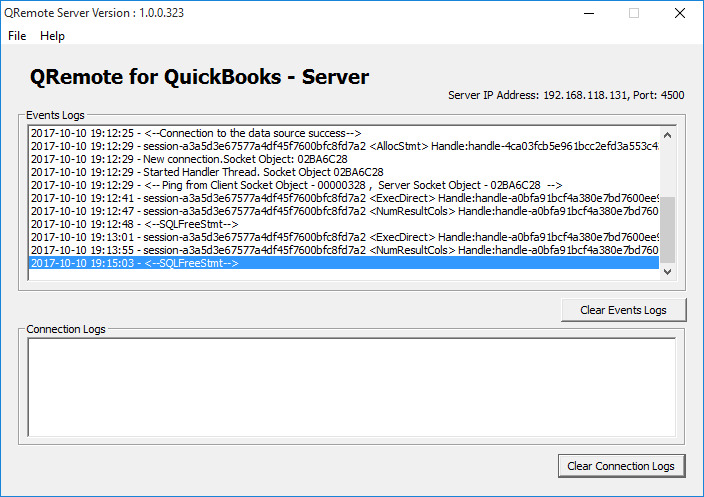 Is it possible to insert data into quickbooks invoice table from sql using qodbc.? 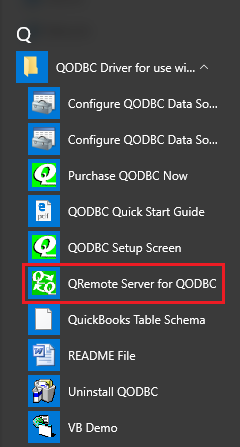 If I have Quickbooks on one machine and SQL Server on another does qremote server need to be installed on both? From the video it seems we just need qremote server on one machine and QODB server edition on the SQL machine. Can you clarify? QODBC license depends on the application which you want to use. I would like to inform you that you when the machine using the services like a web server, PHP MS SQL Server and connecting to QRemote/QODBC need a server license. So If you are using any service-based application, then you need QODBC Server Edition license on application machine & QODBC Desktop (QRemote License) on QuickBooks machine. 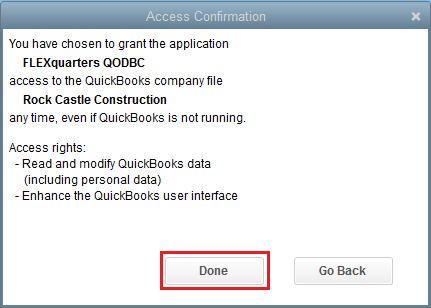 You can access QuickBooks Data remotely by installing QODBC on both machines (i.e. On QuickBooks application server & on your machine).